Circulating tumor cells (CTCs) are a hallmark of invasive behavior of cancer, responsible for the development of metastasis. 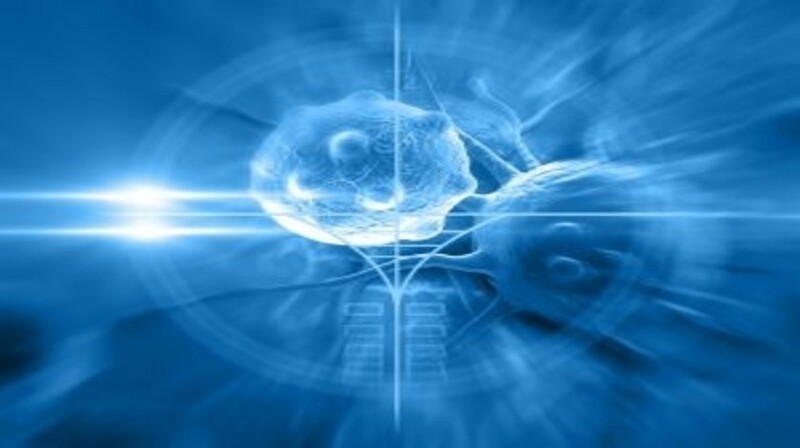 Their detection and analysis have significant impacts in cancer biology and clinical practice. However, CTCs are rare events and contain heterogeneous subpopulations, requiring highly sensitive and specific techniques to identify and capture CTCs with high efficiency. Nanotechnology shows strong promises for CTC enrichment and detection owning to the unique structural and functional properties of nanoscale materials. In this review, we discuss the CTC enrichment and detection technologies based on a variety of functional nanosystems and nanostructured substrates, with the goal to highlight the role of nanotechnology in the advancement of basic and clinical CTC research.